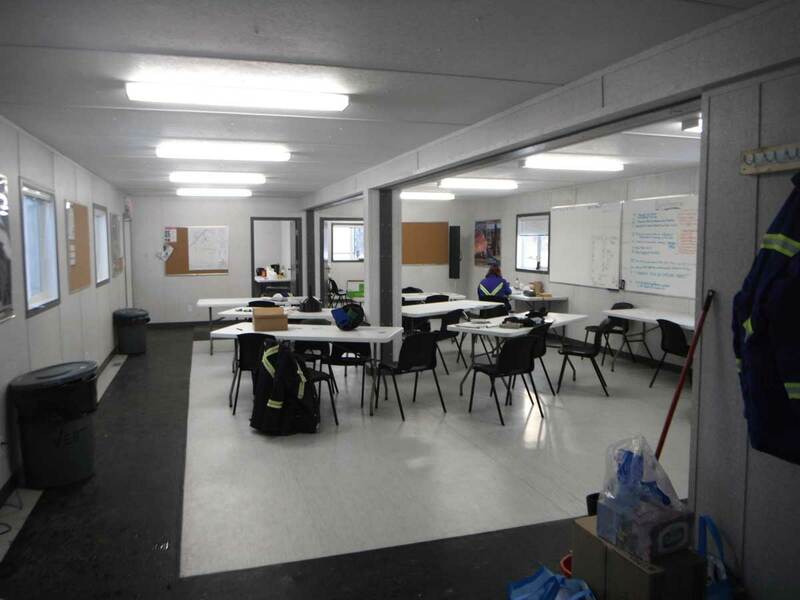 Our larger Office Trailer option, this Office Trailer has 4 private offices and a spacious common area. 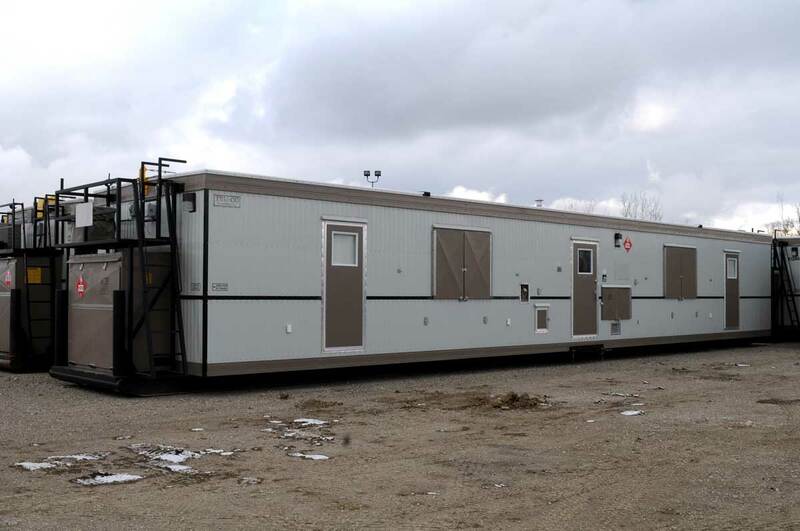 By being a leading supplier of Office Trailers throughout Alberta, British Columbia and the rest of Western Canada, Vertex is able to offer the highest quality units at a reasonable rate. This wellsite trailer unit can be customized to meet your needs and will help ensure a safe, comfortable and productive work space for your team. Vertex also has a smaller 12′ x 60′ Office Trailer option.